on Baselstrasse 60 in Reinach. 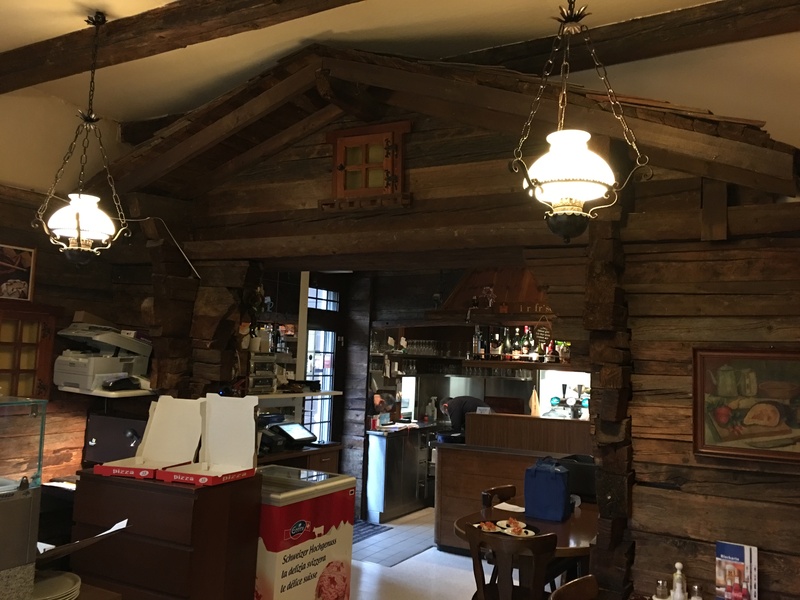 With its entrance in the style of a Swiss Chalet, the restaurant is unmistakable from the outside. The rustic style with lots of wood is carried through on the inside and adds to the cosy character. The large outside seating areas is a popular destination in summer due to its proximity to the tram-station and serves as a Biergarten. There is something on the menu for every guest, our favourites are the homemade Tagliatelle Landhof, the Spaghetti Landhof with diced veal, curry, onion, white wine, tomato sauce and cream and the Pizza Landhof which features fresh tomatoes, mozzarella, pepperoni, veal, onion and oregano. 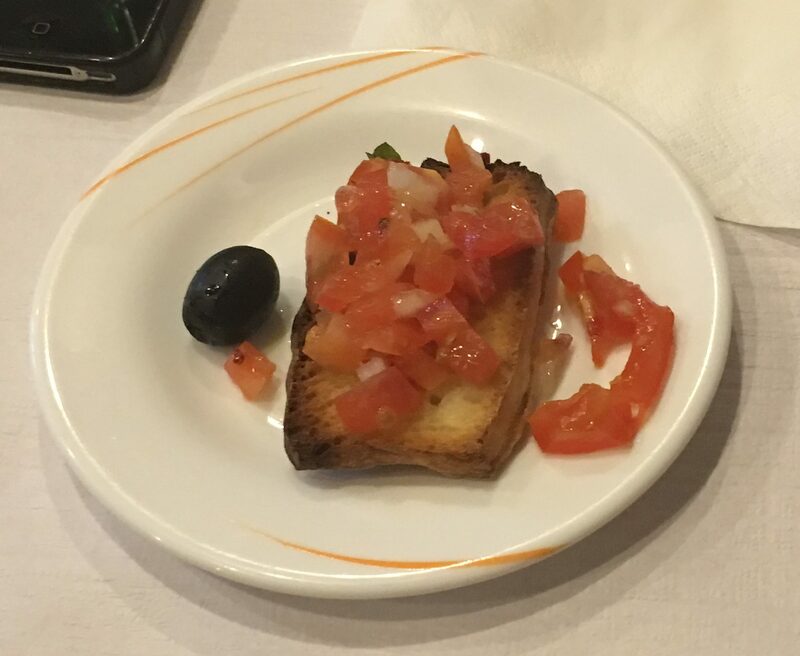 All dishes are available for take-away, but only when dine in the beautiful ambience of the restaurant will you get to experience the friendly staff and enjoy the tasty free Bruschetta before your meal. 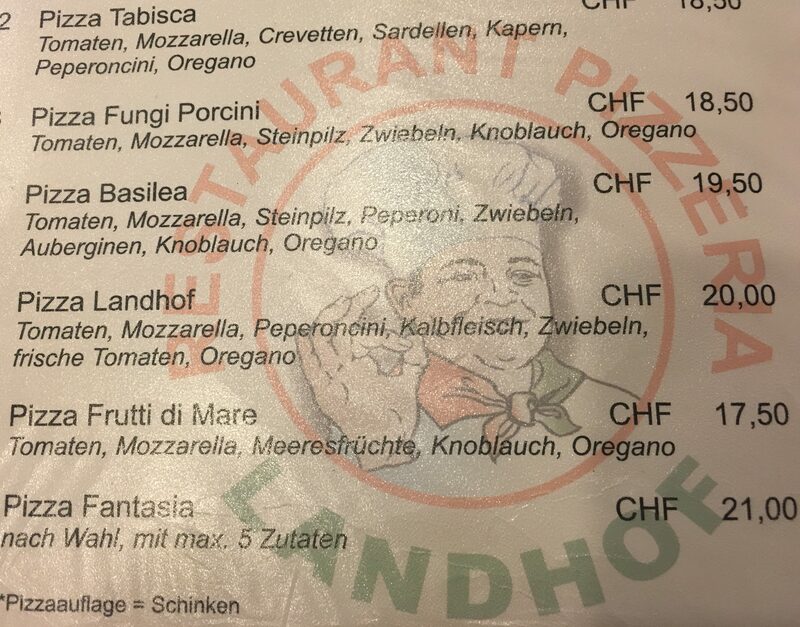 Restaurant Landhof is open 7 days a week. Brass Band BlackBoxMusic Reinach is proudly supported by Valiant Bank Reinach.